Most of my older posts, which were reposted from The Alternative Chronicle, have been the victim of a tragedy. 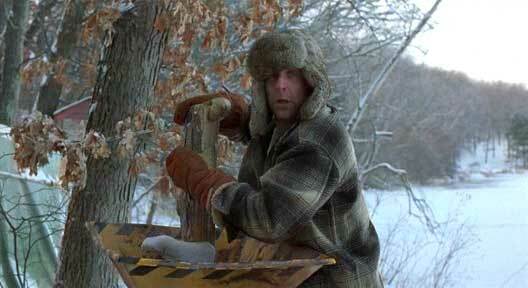 With the switchover I have lost all the movie stills in those articles. So if you click through the old reviews you might find some of them missing images. BUT I will be going back and adding new, exciting pictures that will hopefully make you want to see the movies even more! I have also returned to the writing staff of The Alternative Chronicle. The Chronicle has been retooled and has new authors writing on new movies, old movies, independent movies, food, alcohol, videogames, pop culture, and more. I believe Secret Keys will also return to The Chronicle as well, in addition to other fresh, funny cartoons. I will still post new articles, but don’t forget to enjoy and explore new, improved The Alternative Chronicle‘s on its new site. And don’t forget to follow my cartoons and travels abroad at The Big Insane Happy. 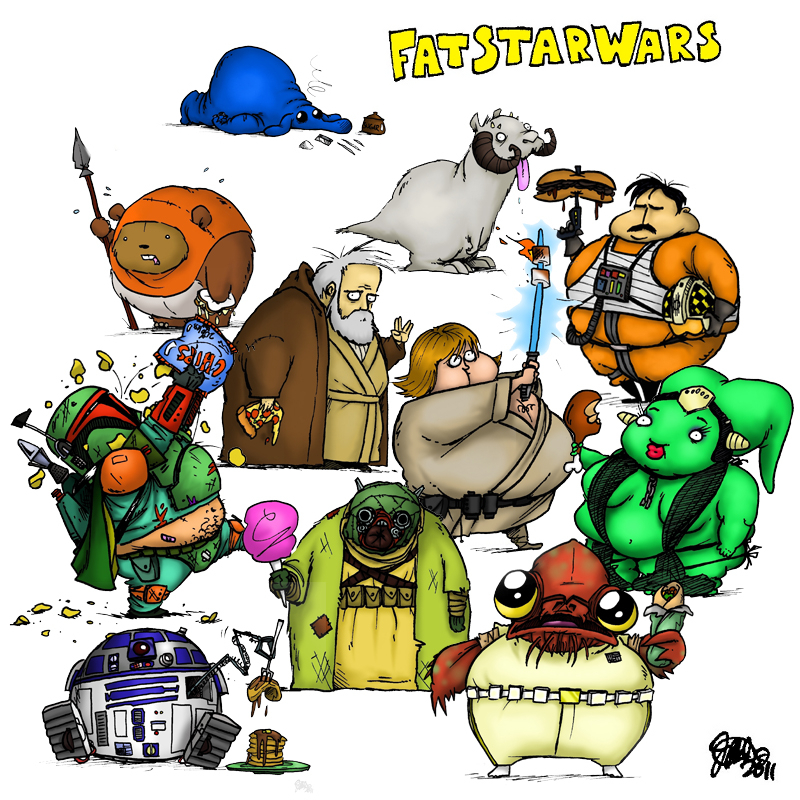 Fat Star Wars. It never ceases to amaze me that the simplest ideas are the ones that prove the most popular.